Zemun is a municipality in Belgrade, on the other side of the river Sava. Before 1934, Zemun was a separate town, but became a part of Belgrade due to the expansion of New Belgrade. Zemun has a really long and interesting history as it was inhabited by many cultures since the Neolithic period, including the Celts and the Romans. For a long time Zemun was an important fishing centre as it had a port on the river Danube on which it resides. 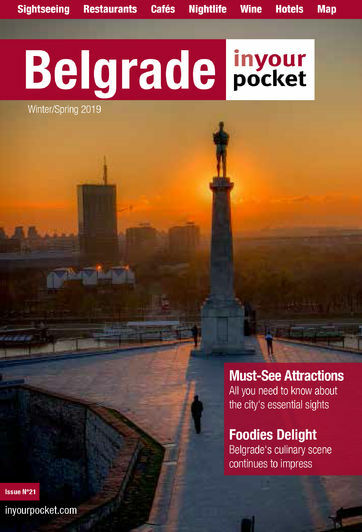 Nowadays the residents of Zemun still feel that is a separate city from Belgrade, for it has a unique atmosphere, and s definitely worth visiting.